Cheese makes me think. At least, that’s what Im telling myself these days. So far, so good. 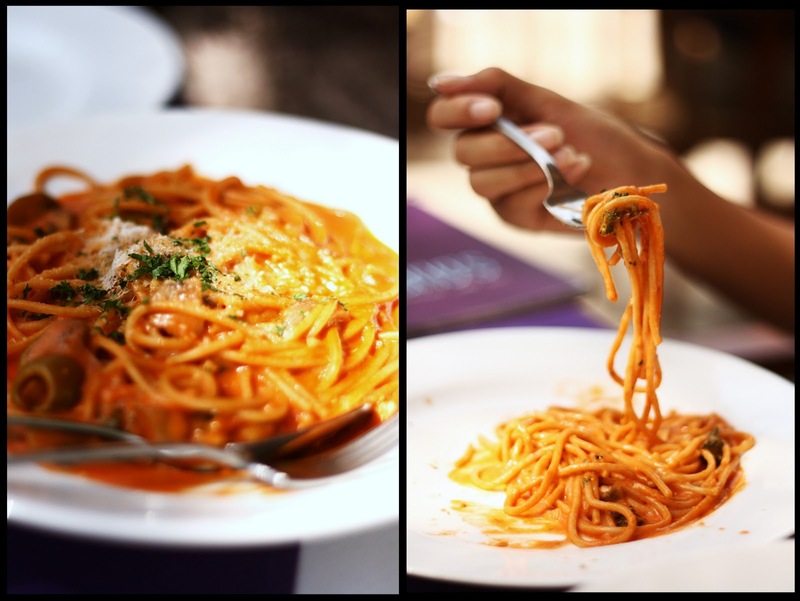 So this blog post could go down two roads – one , replete with Godfather references or the other, deep and insightful about how today, the average Indian can proudly differentiate one pasta from the other.I doubt Im going down either of those roads. Id rather let you ogle at the pictures than give you some half baked-theory ( hey! Food pun!). 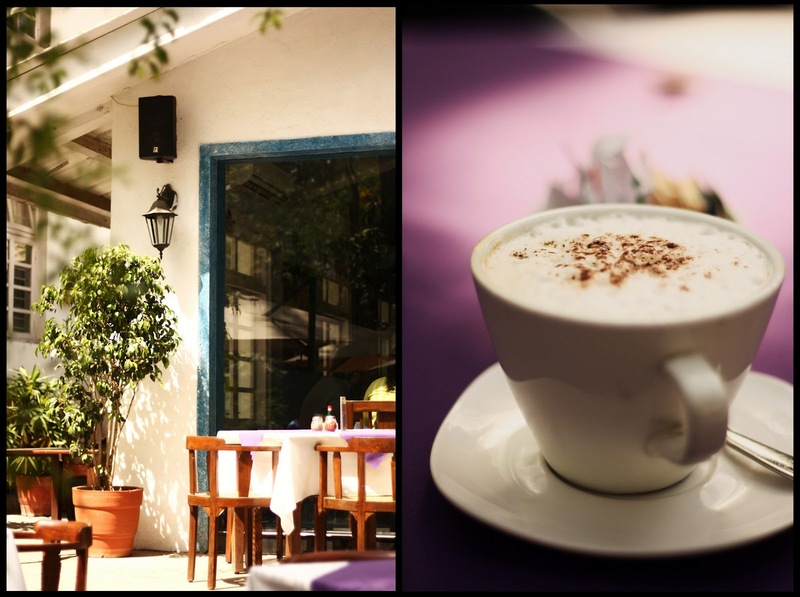 Its all out there – the scrumptious Pasta Crastusi, the creamy Aubergine Pate’, and that godlike cup of coffee, all on a glorious, golden afternoon. So I think Im just going to stay right here and soak it all in. In hindsight, it’s probably the cheese but hey, at least Im thinking. Creamy Pasta Crastusi – Yuhm ! That golden afternoon I was talking about!